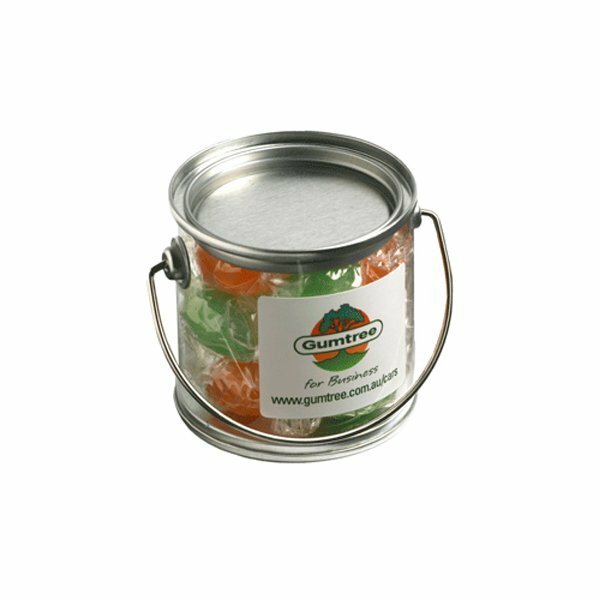 A old favourite, the promotional Boiled Lollies Small Bucket holds 120 grams of sweetness. Liven up your promotion with the personalized Boiled Lollies Small Bucket. 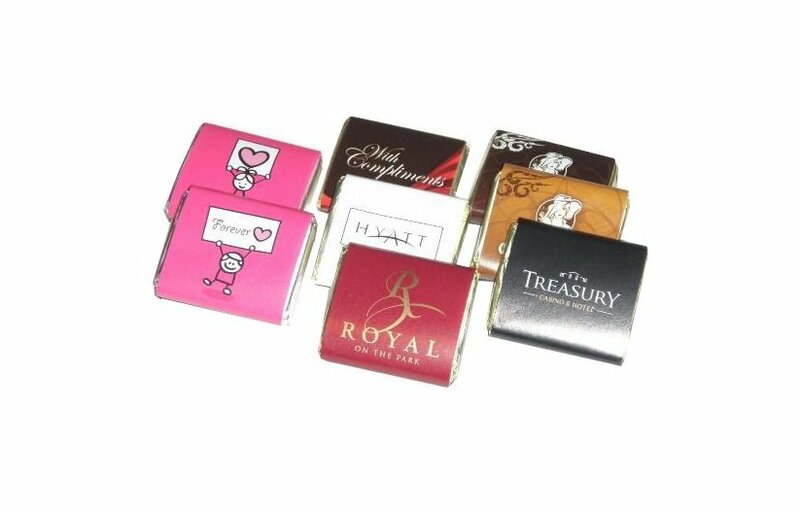 This branded confectionery gift can be printed with your custom design and are great as giveaways for your upcoming event. They’re also delicious and are sure to be a big hit with your recipients. Inside the promotional Boiled Lollies Small Bucket are 120 grams of tasty lollies. That’s just the right size to be conveniently compact, and the right amount to share with a small group. The boiled lollies come in an assortment of colours which make them look so much fun and exciting. Take a bite and you’ll be treated to a satisfying delight of sweetness explosion. Enjoy each one as they slowly melt in your mouth. 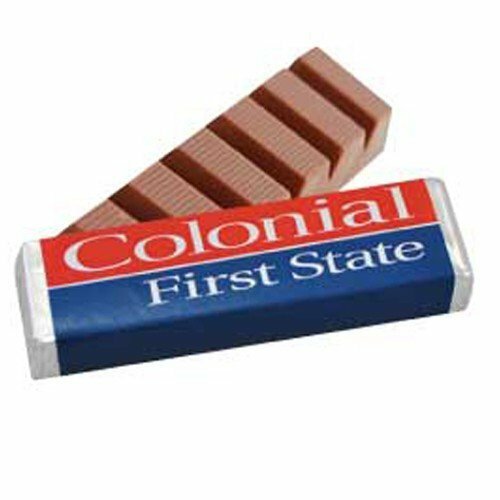 Or chew on them and feel every crunchy sensation to the last bite. Brand them with your custom design and use them as giveaways for your next corporate event. Your participants will be excited to receive them and will certainly be impressed when they see your personalised greeting. They’re fit for any occasion such as holidays, anniversaries, or any company function where you’d want to leave a big impact about your company. These custom confectionery giveaways also come in bigger buckets. Do check out the branded Boiled Lollies Medium Bucket and the personalised Boiled Lollies Big Bucket for other options. If you want to go all-out in quantity, then have a look at the customised Bulk Boiled Lollies. We have many other great products on our website that you can check out so do keep browsing. Rev up a traditional sweet with our customizable Boiled Lollies Small Bucket. 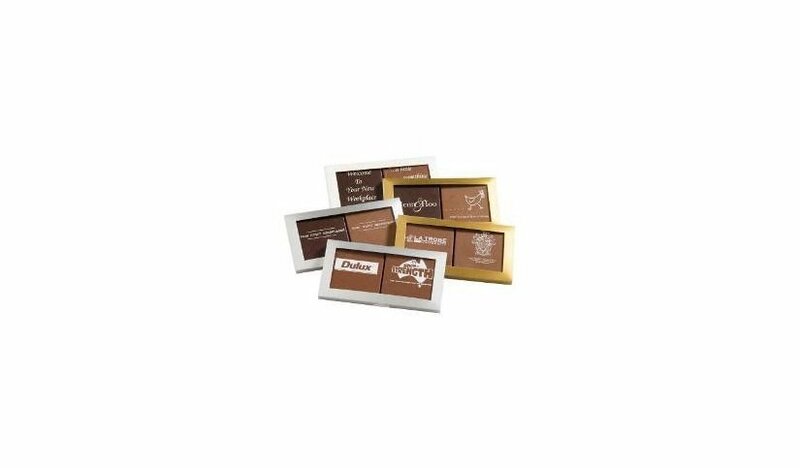 These sweets are great for showcasing your brand’s logo and designs. Another excellent promotional vehicle is our Bucket Hat Sandwich Design. Check out too our other promotional hats and caps! When you’re ready, give us a call and we can make the necessary arrangements. We can discuss further your requirements and answer any question that you may have. Just dial 1300 008 300 and one of our customer service staff will be happy to attend to you. Or you can also make use of our website’s live chat feature so just give us a buzz.